Tablet Fixes! Is your tablet not writing well? Here is how you fix it. 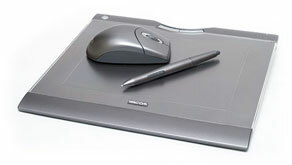 Wacom Tablet Configuration. Do you see water drop ripples and it does not write easily? Turn off the digital ink first. Try these when all else fails.